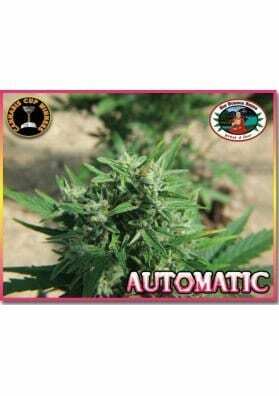 Big Buddha's Automatic Marijuana was the first autoflowering strain from Big Buddha Seeds to be launched on the market. The plant is quite small and the easiest specimen to grow. It has a cake tast and an and unforgettable high. 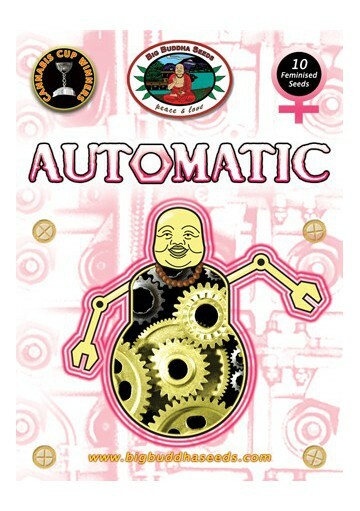 Big Buddha's Automatic was the first autoflowering strain from Big Buddha Seeds to be launched on the market. 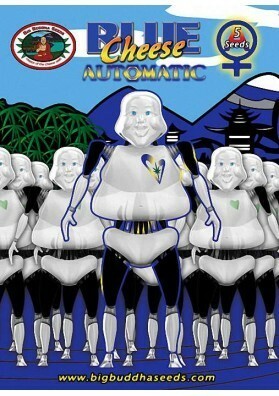 It was created with the aim of getting a more uniform, strong and tasty automatic Cannabis strain. In this way, Big Buddha Seeds crossed Northern Lights with a Bonkers Male and the outcome was re-crossed with a Mexican Ruderalis to obtain the autoflowering features. This work has resulted in a fantastic Automatic strain being the easiest specimen to care for worldwide. In fact, to cultivate it you just have to put the seed on the ground and wait for it to develop. This plant is small and discreet but having a vigorous structure producing a bright and sticky resin that cover the flowers. During the growth it acquire a feral appearance being ideal for SoG cultivation. After only 8-10 weeks of waiting you will be able to collect its fantastic buds giving off a strong incensed aroma with a floral touch of lavender having a great and very sweet taste, like cake. 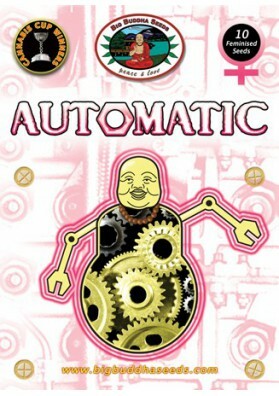 Besides that, Big Buddha's Automaitc will provide a surprisingly pleasant and unexpected high that you will love.